Fuentes, who believes relationship building is key to the success of school communities, has served as a turnaround principal for every school level in urban areas of Dallas. She also has experience in central office administration. 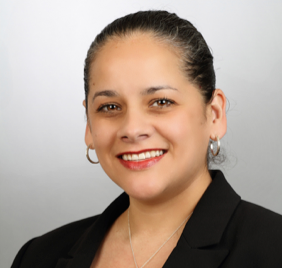 Fuentes is an educational consultant with Stetson and Associates, Inc. She also served as vice president of Adults Relating to Kids, (ARK), a non-profit in Houston that teaches adults how to better relate to children, in the classroom and at home, to maximize student success. She holds a master’s degree in educational administration from the University of Texas and is pursuing her doctorate in educational leadership from Southern Methodist University in Dallas.